If you are in the Windows Insider program, this application can hang on startup! 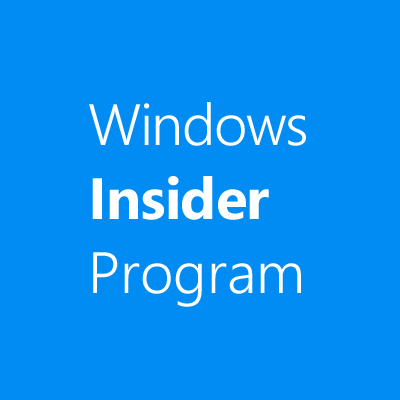 Some users reported that the application will not load anymore if you install an insider Windows version! reported from a Lumia 650. I will see if I can do something. In the last months I didn`t had much time, and I will not have it in the future... 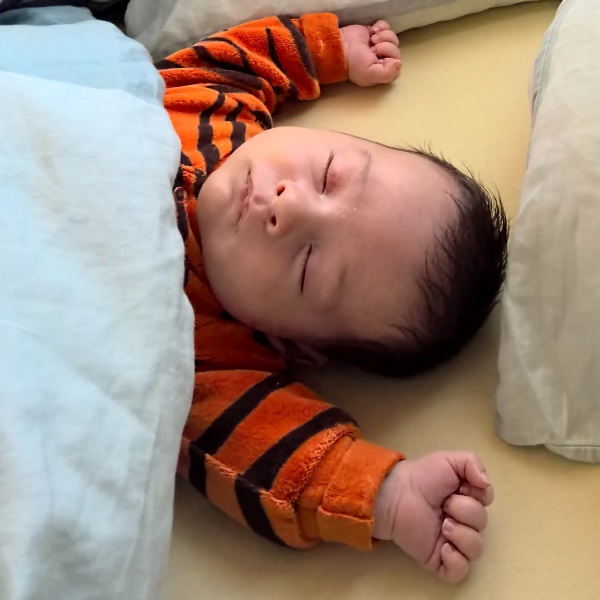 I got my first child: so I have a lot to do for my real life and doesn`t have much time for the virtual life anymore :P Sorry for it!